Ralph Lauren is the pinnacle of style. 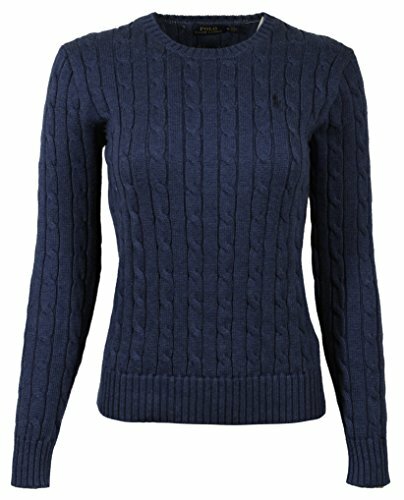 These womens sweaters feature Ralph Laurens signature Pony logo, a cable-knit design, and crew neckline. Stay in style with Ralph Lauren.